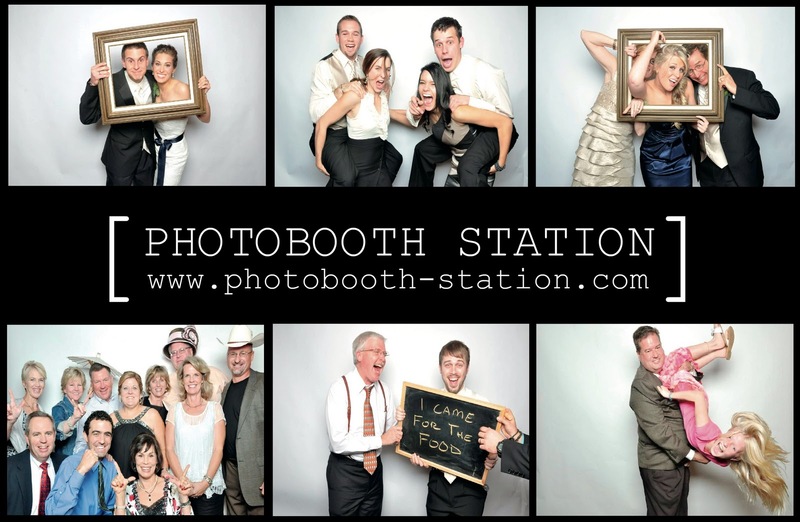 Are you thinking about renting a photo booth for your quince? 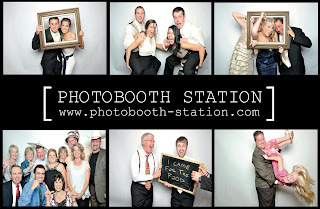 Photobooths can turn a boring party into a fiesta. There are plenty of options to choose from also. There are interactive photobooths available that project every picture taken in the booth across a big screen. These are so much fun. Everyone can see what's going on! These booths can also instantly upload pictures to facebook. 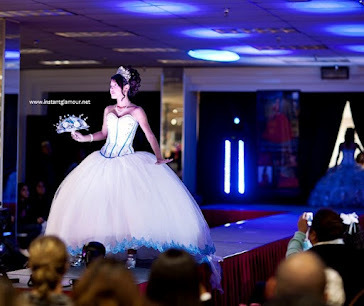 The quinceañera receives a dvd with all the pics on it too! So much fun!